This interview is with Ben Casteel, current winemaker at Bethel Heights Vineyard in Salem, Oregon and oldest son of the founders. 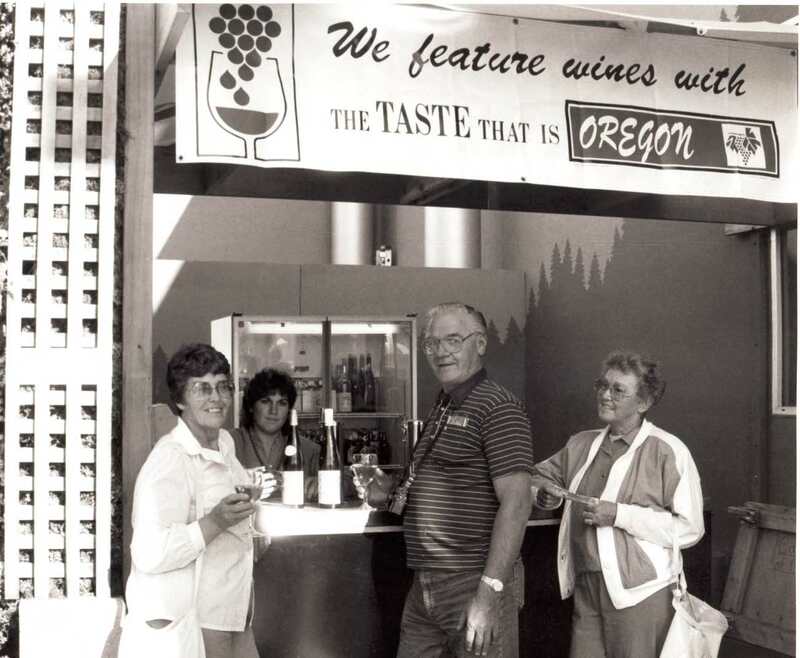 Casteel discusses the role of a winemaker, growing up in the family business, how his role has changed over the past couple of years, and the future of the Oregon wine industry. Casteel, Ben, "Ben Casteel Interview" (2007). Janis Miglavs Interview Collection. Video File. Submission 34.